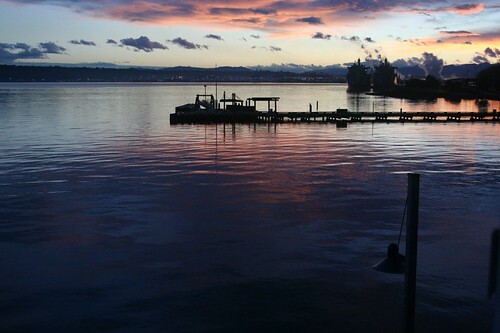 Tacoma can be awfully pretty. I’m glad it put on its party dress, for our last day. Next ›Stick to the plan.